Do you have a desire to train up your children to display Godly character and virtue, but don't know where to begin? Do you long for your children to know and live out Christ-like characteristics, but struggle to be consistent each day? If the answer is yes, you are not alone. My son was about 2 1/2 years old when I began encouraging him to memorize Scripture. I noticed how much easier it was for him to memorize if I could reiterate the passage through his (or my) day to day actions. I began searching for Scripture that would be easy for a 3 year old to memorize that directly correlated with Christ-like characteristics (ie. gentleness, obedience, kindness). That is when I came across a few reviews for We Choose Virtues. I was immediately drawn to the Parenting cards they offer, because each card has a Biblical virtue, a corresponding Bible verse, tag lines that re-enforce the virtue, ways to apply the virtue, a character that is appealing to children, and a short story about the character that emphasizes the virtue. I immediately knew the cards would be something my son would be drawn to making it easier to be consistent in teaching and inspiring him to live out Christ-like character. What I didn't expect was how convicting and inspiring it would be for me to rise to the challenge of being more Christ-like. 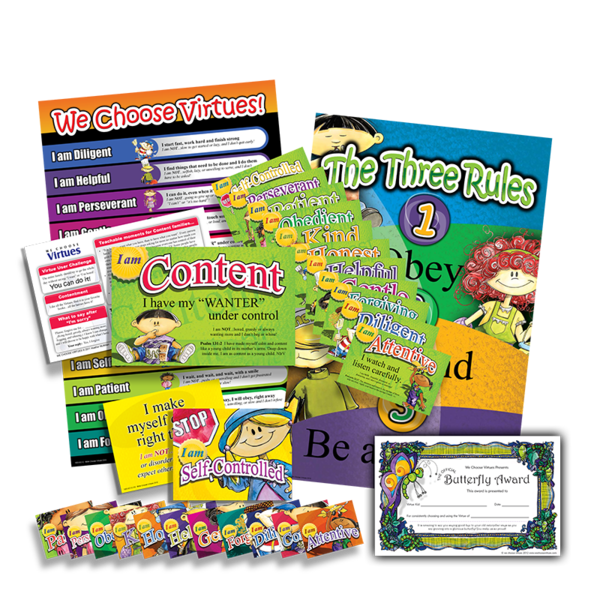 We Choose Virtues was developed by a preschool teacher and children’s pastor who saw the need for a a curriculum focused on godly virtues for her children and for your children. We Choose Virtues Lasts. It creates an internal standard in each person and transforms the culture of your home or classroom"
My son is beginning to attach positive character traits to his actions. The endearing characters (and short stories) promote conversation that aides in his understanding of the virtue. It is easier to stay consistent with teaching your children God's Word and His desires when you have a simple plan that can be accomplished during a few minutes each day. The kit is convicting and challenging me to live out a more Christ-like character. Would I recommend the We Choose Virtues Family Kit (or any of their products for that matter)? ABSOLUTELY! The cards have given me a simple, quick way to instill character and truth into my son (and myself) in a fun way. If you are like me and want to expose and teach your children Scripture-linked virtues, but need a creative way to do so, then take a moment to visit the We Choose Virtue shop. There you can find all of the tools mentioned above. Use the code HOME20 through the end of April for a 20% discount. We Choose Virtues has offered a pack of the Parenting Cards to one of my readers. You can enter the giveaway below. Thank you to We Choose Virtues for providing the family kit for free in exchange for my honest opinion. I did not receive any monetary compensation for this review. We truly love our cards and use them daily. My son is the same age as your son and our family goes to church every Sunday and says our prayers every night, but we definitely need to focus on God more throughout the day and week. This kit would be a great inspiration and tool to help us teach our children Christian character. Thanks for sharing! 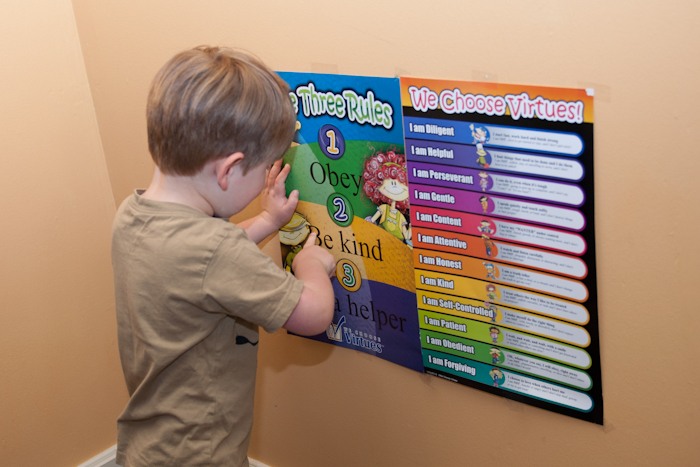 What a great way to introduce virtues to our little ones outside of church. It will be nice to put words to the way they are feeling and acting! would use these with my kids and also in a kids group I teach at church. Awesome! 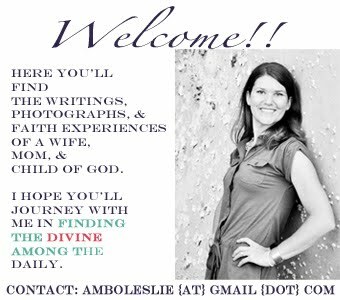 visiting from www.aheartforthehome.com blessings! We homeschool and I've been looking to include the We Choose Virtues with next years' curriculum to help establish Godly character in my kids! I would use them with my children. I would love to win a set of these to help me teach my daughter. I would love to have these for my three girls. Thanks for a great giveaway! I would use these at home with my son. These lessons would be a great start to the day as part of our morning routine! 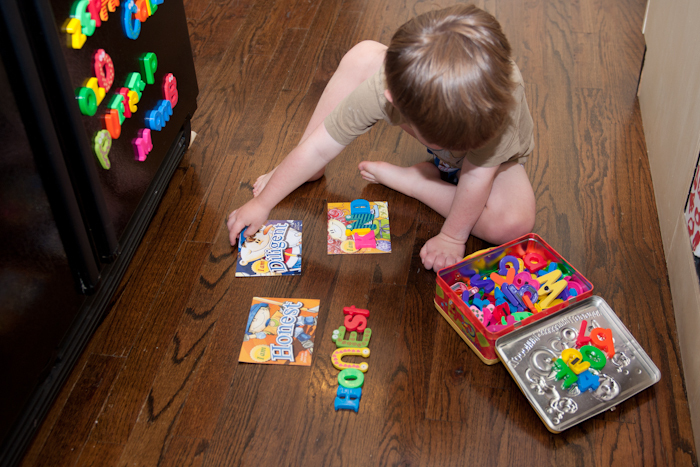 I homeschool my 3-year old son. I would love to use these cards to link with Memory Verses we are working on. I would use these with my Kindergartner and pre-schooler. Brennan would love these and it sounds like it would help hold us both accountable. These would be so great to use with my two boys! I would love the opportunity to use these to supplement what we are doing. What a great resource! Would love to incorporate this when talking about behavior with my almost 3 year old! My children would greatly benefit from this!!! I would use these to help instill good Godly character in my daughter. I am just coming back to my faith and have neglected that part of my daughters life. I see the need to teach her his ways but sometimes have difficulty explaining things to her. These would not only help her, but they would also help me. These look great! Would love to have a set for our home!